DENVER, July 31, 2018 /PRNewswire/ — In the early 90s, actor, comedian, writer and director, Robert Townsend, went against every obstacle in Hollywood, relying on his faith, street smarts, and tenacity to bring his passion project, 1991’s “The Five Heartbeats,” to big screens. The story of the rise and fall of an African American vocal group in the 1960s, the musical drama is the subject of Townsend’s documentary, “Making The Five Heartbeats.” In addition to the documentary, attendees will view an exclusive welcome from Townsend. 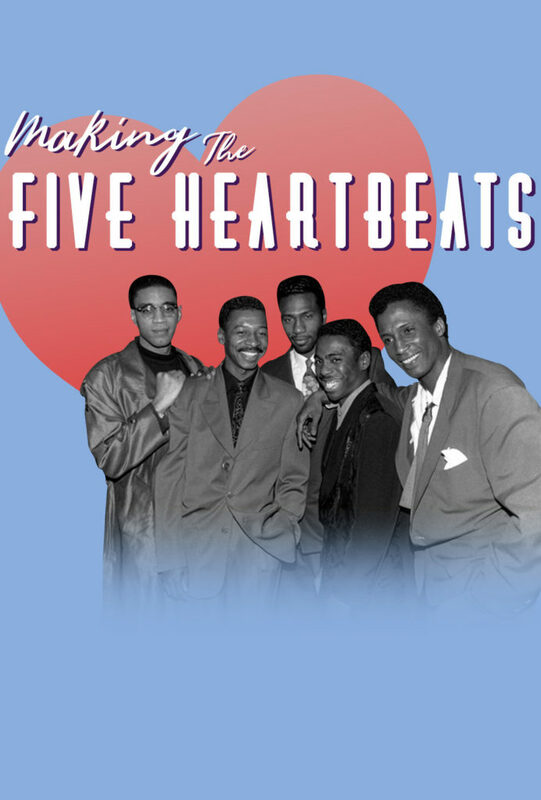 Tickets for “Making The Five Heartbeats” can be purchased online at www.fathomevents.com and participating theater box offices. Fathom Events presents “Making The Five Heartbeats” in nearly 500 select movie theaters for one day on Monday, August 27 at 7 p.m. local time, through Fathom’s Digital Broadcast Network (DBN). For a complete list of theater locations, visit the Fathom Events website (theaters and participants are subject to change). Townsend’s documentary chronicles his inspiring journey to present a new image of black people in cinema. A love letter to the movie’s fans, as well as a master-class on filmmaking, “Making The Five Heartbeats” is told through behind-the-scenes footage and personal stories with the five stars of the film (Townsend, Michael Wright, Harry J Lennix, Leon Robinson, Tico Wells), plus co-writer Keenen Ivory Wayans, and the film’s bad guy you love to hate, “Big Red” (Hawthorne James). “Robert Townsend’s ‘Making The Five Heartbeats’ was a movie that resonated deeply with many people and we’re pleased to bring his wonderful documentary to cinemas nationwide,” Fathom Events CEO Ray Nutt said.